A beauty consultant and former hairdresser by profession, Jayne has been advising on cosmetics and skin and hair care for almost 20 years. Get maximum volume with the right products, styling techniques, color, and cut while keeping your hair in great condition. 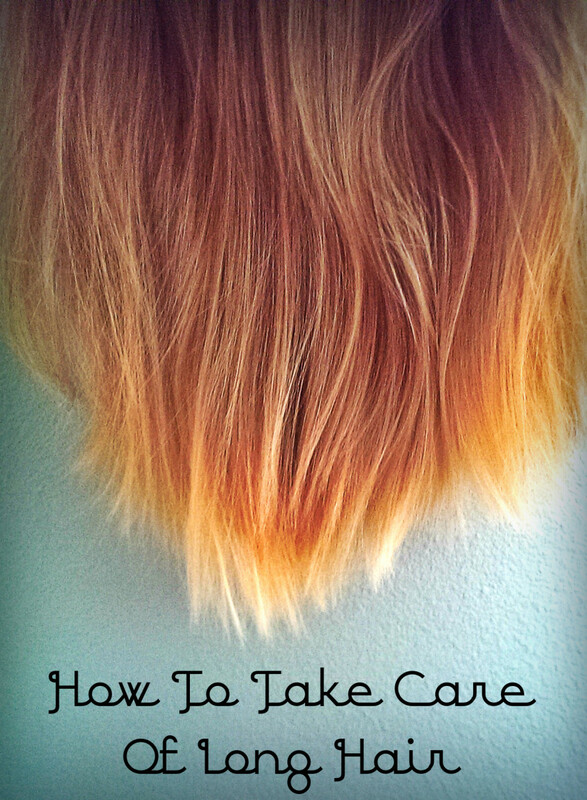 Thirty tips and tricks on volumizing fine hair effectively and without damage. Adding volume to fine hair is about texturizing, amplifying, defining, and bolstering with the right products, styling techniques, color, and cut. But your hair must be healthy if you want it to look truly voluminous and not just "puffed up." The trouble is, fine hair is more delicate than other hair types, making it more susceptible to damage. That's why, throughout our 30 tips and tricks, the emphasis is on treating it with the greatest of care, whether we're washing, drying, styling, or coloring. In other words, we'll show you how to create the volume you desire without sacrificing hair health. Fine hair looks good with a freshly washed breeziness. But if it tends to be greasy, which is typical of fine hair, frequent washing may exacerbate the condition. To avoid this, lather only once using as little shampoo as possible, and rinse with lukewarm water instead of hot. This prevents over-stimulation of the sebaceous glands, and it won't dry hair out if dryness is a problem. Product build-up causes hair to become flat and limp. Prevent this by washing once a week with a clarifying shampoo. Your hair should seem lighter and springier afterwards. Always lather up twice when using a clarifying product. Volumizing shampoos and conditioners are not intended to thicken fine hair, but to turn already thick hair into big hair. They work by coating each strand with silicone to create an overall impression of density. Unfortunately, this is too heavy for fine hair and causes it to fall flat. Shampoos formulated specifically for fine hair have a drying effect. This not only roughens the cuticle to make hair appear fuller, it also causes friction, which helps bulk up style. These are ideal if your hair is greasy. If not, it's best to use a mild shampoo. Dry Shampoo is great between washes, especially if your hair is greasy. It absorbs excess sebum while adding body and texture. 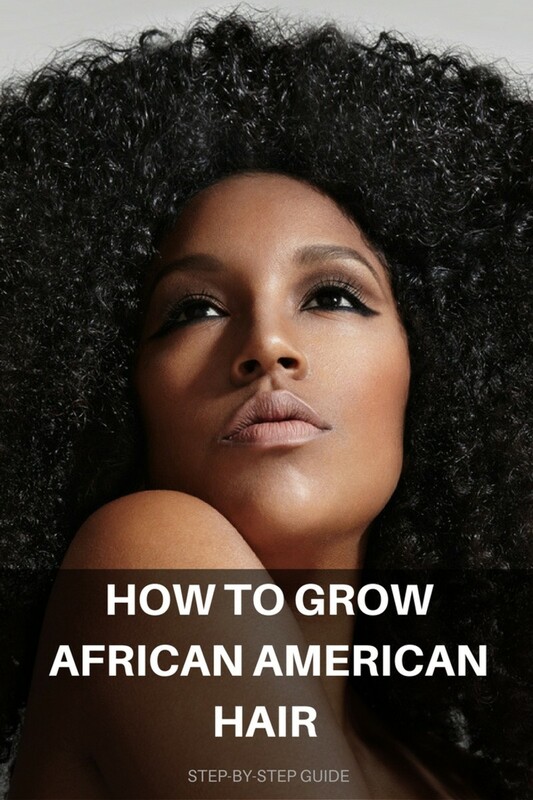 Just spray it into your roots, massage with either a towel or your fingers, then distribute to the ends with a wide toothed comb. You need conditioner to seal the hair after washing. 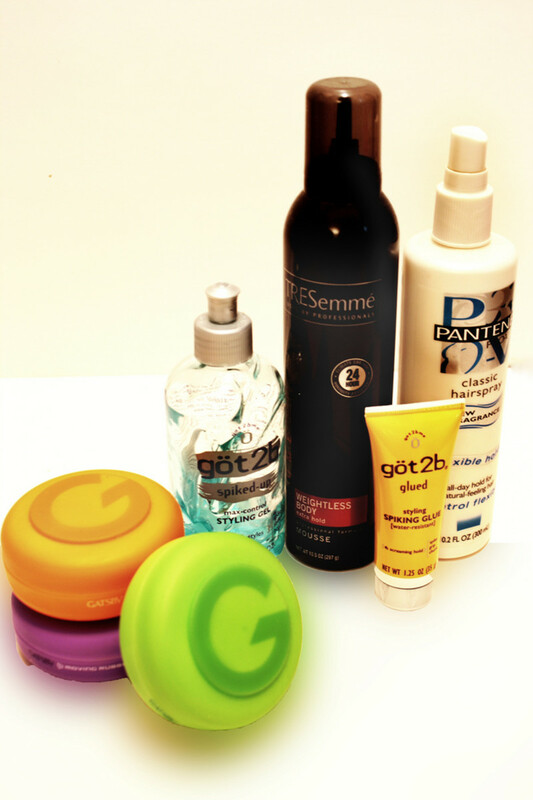 Most suitable are products with panthenol, which moisturizes without weighing hair down. In case a heavier product is necessary (due to damage), try not to apply to the roots and crown. If you've shampooed with a product for fine hair, use its corresponding conditioner. Rubbing fine hair with a towel after washing causes breakages. Either pat dry or wrap in a turban. Everyone knows that air drying whenever possible keeps hair in good condition. But a lesser known fact is that you don't need a blow dryer to create volume. If you wash your hair in the evening and go to bed when it’s still damp, you’ll add volume while you sleep. Apply mousse and styling lotions etc. after air drying, and brush out once the product has set. This results in a more solid-looking volume than if applied to wet hair. You can buoy up your style with volumizing mousses and styling lotions etc., but confine them to the roots, otherwise they’ll weigh your hair down in the same way as volumizing shampoos and conditioners can. Shampoos, conditioners and styling products containing beer are excellent if you want smooth, glossy hair with plenty of body. Or fill an atomizer with flat beer and spray it on your hair from root to end in place of styling lotion—don’t worry, the smell soon dissipates. Volumizing and texturizing powders add instant volume, but if you want shiny, breezy looking hair, apply only to the roots and make sure nobody decides to run their fingers though it, as it will be tacky to the touch. Volumizing powders are ideal for updos. Their tackiness holds everything together, no matter how elaborate the style or how fine your hair, even if it’s freshly washed. On the downside, however, it will look a little matte. Avoid finishing spray, shine spray and wax. These are much too heavy for fine hair and certain to flatten it. In place of heavy finishing products, run a piece of raw silk (e.g., a pocket square) from root to end to smooth the hair and add shine and definition. Or try sleeping with a silk pillow case. In the morning your hair will not only be shiny and full of body, it will also have retained much of its style which saves time. Another bonus is that silk creates less friction than cotton, which means less damage to the hair. Hairspray shouldn’t just hold your hair in place, it should boost volume too. Direct it under your hair and to the roots, and spray only a light misting to the top layers. Use as little as possible, especially if it’s a maximal hold product. Your hair should still be flexible after spraying. If it’s stiff, it will look sparse, brittle and unnatural. It’s true that heat swells hair, but too much will make it static and flyaway, as well as causing untold damage. Protect your hair with a lightweight blow dry lotion before exposing it to heat. Hold your blow dryer at least eight inches from your hair. Make sure devices are never set on more than medium, whether it’s your blow dryer, flat iron or curling iron. Blow drying hair upside down always lends volume. 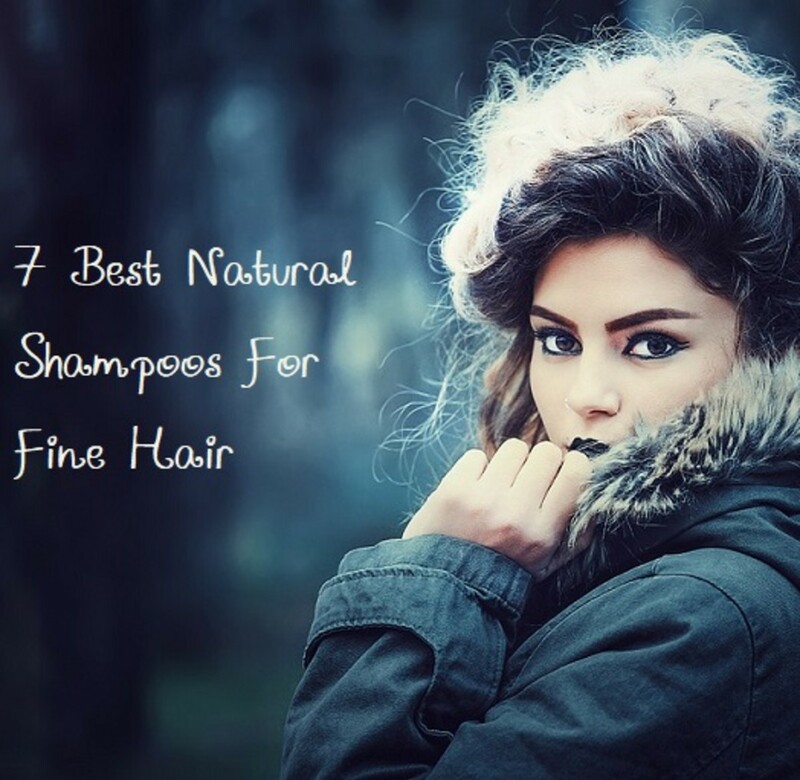 But it works even better if instead of applying volumizing and styling products before you begin, you apply them when your hair is almost dry. You might then continue to blow dry upside down, or use a round brush, which is perfect to add body to the crown. After using a heated device, it’s vitally important that you let your hair completely cool before brushing out. If you don't, your hair is guaranteed to fall flat. That’s why hairstylists work with more than one brush when blow drying; they can leave one in to cool while working on the next hair section with another. 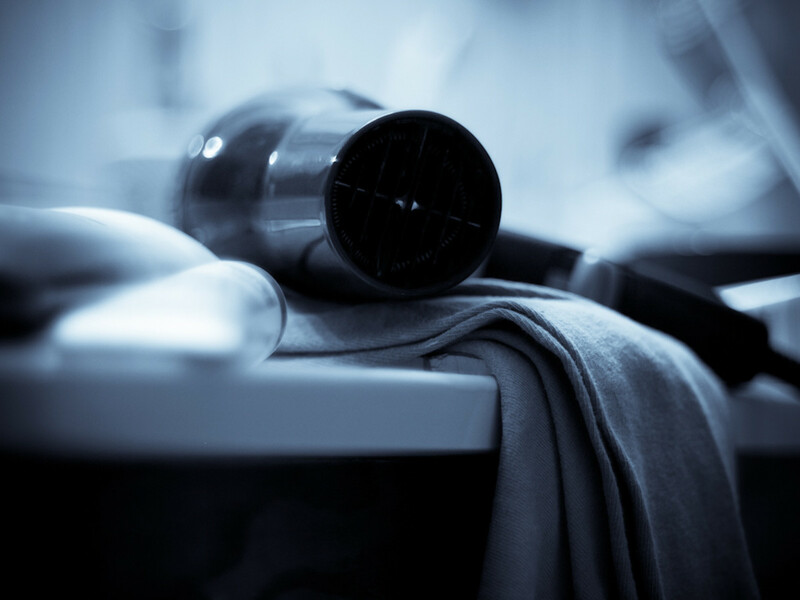 Invest in a hairdryer with a cold jet function to save time when blow drying. Hot rollers add shine and volume. They only work on dry hair, so use them after blow drying or between washes. If you don’t possess hot rollers, you can get a similar effect by sweeping a hairdryer over velcro rollers. You can volumize your hair overnight with Sleep In velcro rollers. Just put them in before you go to bed, and you’ll have all the body and bounce you desire when you get up. It takes little or no skill to roll them up, and they’re so soft, you hardly notice you’re wearing them—that means perfect comfort while you sleep. They also save a lot of time in the morning. Sleep In rollers usually work well on dry hair, but a misting of styling or setting lotion before you put them in will boost hold. To keep them in place while you sleep, wear a hairnet or cap. To avoid damaging fine hair, remove rollers by carefully unrolling rather than yanking out. Casual ringlets are great for fine hair, and the best way to get them is with a curling iron. But clamping your hair into the iron’s clip and rolling from end to root has the effect of ironing volume out. Instead, add volume by winding the hair around the iron from root to end using your fingers. Backcombing causes hair to break. 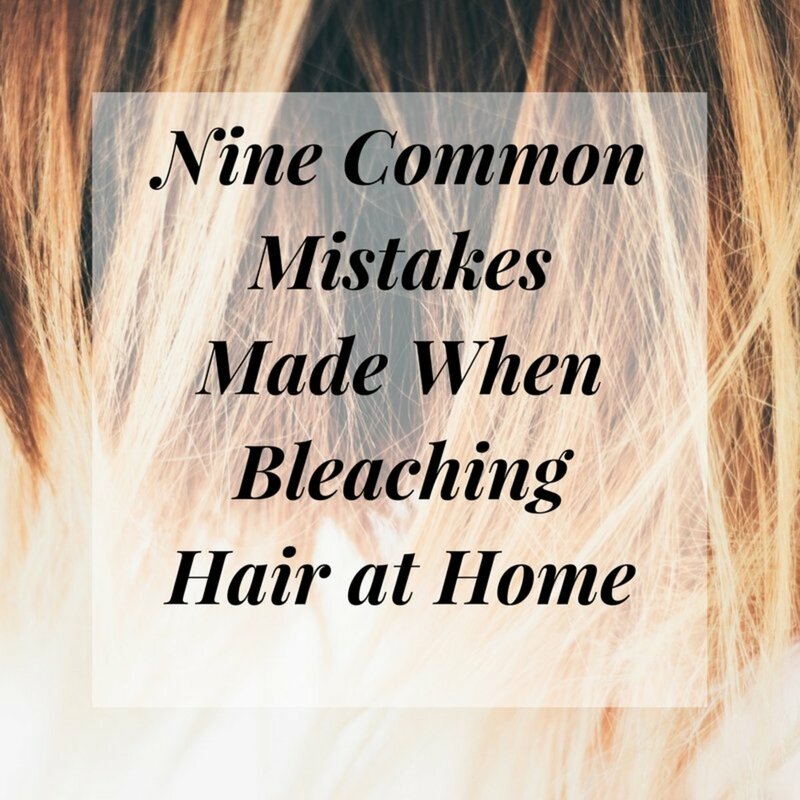 Damage goes unnoticed at first, but it soon accumulates until only heavy conditioning products can repair it, the residue of which weighs fine hair down. Backcomb only if absolutely necessary, and only at the root. You’ll find a teasing brush works better than a comb on fine hair. Feathered and very short styles do little more than make fine hair look sparse. What you need is a blunt cut of chin or shoulder length. A chin length disheveled bob, for example, adds tons of volume. And shoulder length is perfect if you like to vary your look. Try it with the casual ringlets mentioned above. If you wear your hair long, you’ve probably noticed that length weighs down the crown. Get long layers to lighten it up and add texture. It’ll also be easier to style. But don’t get too many layers or your hair will look thin, which defeats the object. Chemical coloring products swell fine hair by lifting the scales of the cuticle. This makes hair appear fuller and builds friction to bulk up style. A rich, highly saturated variant of your natural shade will accentuate the volumizing effect of chemical coloring products. 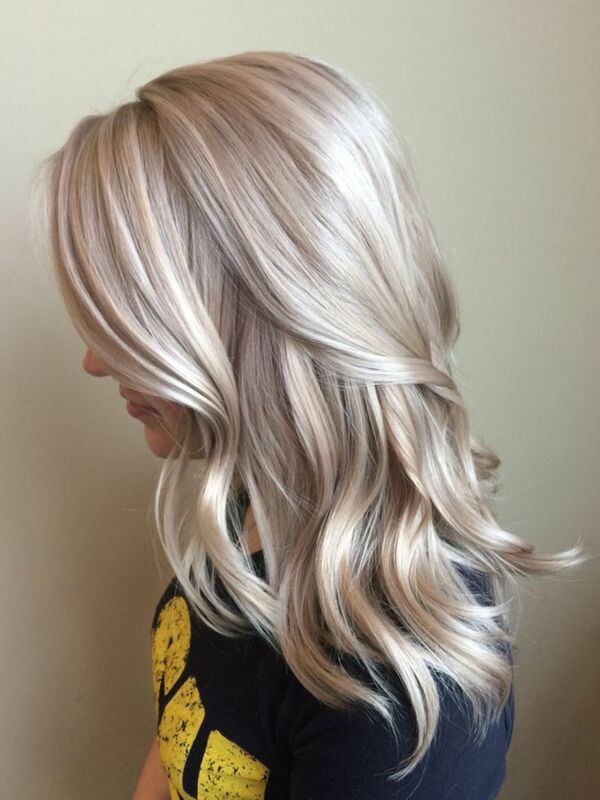 If your hair is too fragile for chemicals, temporary wash out products add a light, tinted coating to the hair without weighing it down, which improves condition and body. Such products are intended to enhance natural color with interesting reflexes, so choose a shade close to your own. Henna is a vegetable dye that conditions and strengthens hair, lending magnificent shine and body. In case you've only ever heard of red henna, it actually comes in various shades including gold, rich brown and indigo black—these nuances are created by mixing henna with other vegetable dyes. You can’t, however, use it on white, gray, or blonde hair, nor on chemically colored hair. It’s also not advisable to apply chemical dyes to henna treated hair, as color results are unpredictable. Instead of growing out, henna fades over a period of about eight weeks, but you can freshen it up as often as you like without causing damage. In fact, the more you use it, the better. Strategically placed highlights and lowlights add dimension and texture, creating an impression of depth and body. 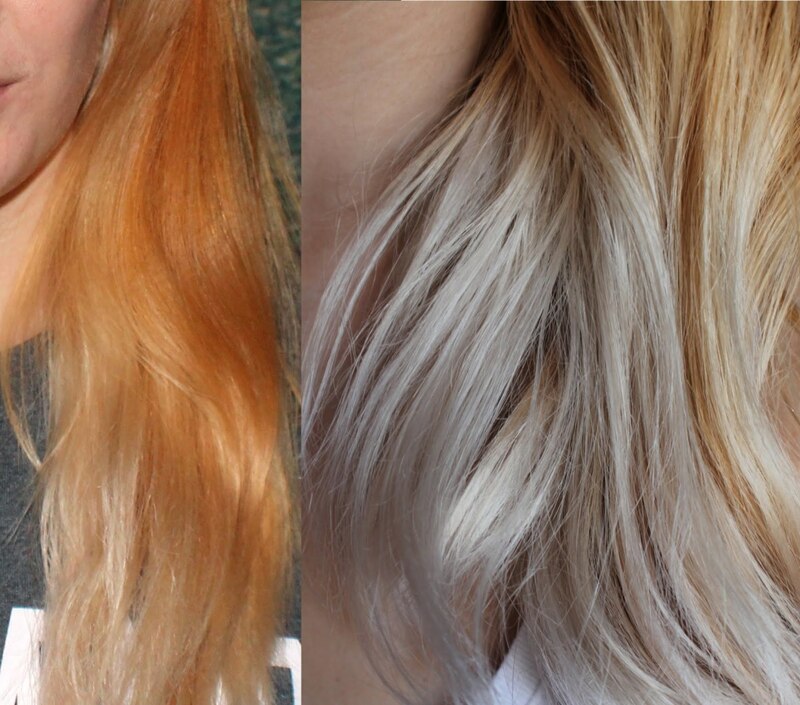 But only a professional colorist can achieve such an effect, so don't try to do this yourself.